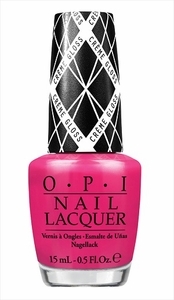 OPI Nail Polish, Hey Baby, NLG26, .50 fl. oz. 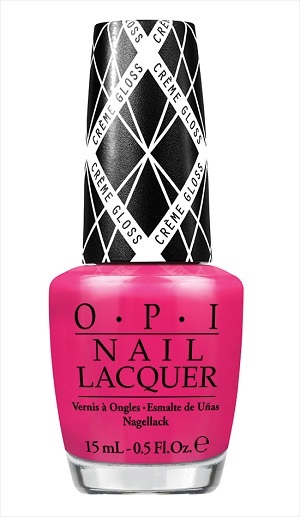 Bright glossy pink creme nail color. OPI Gwen Stefani Spring Collection.